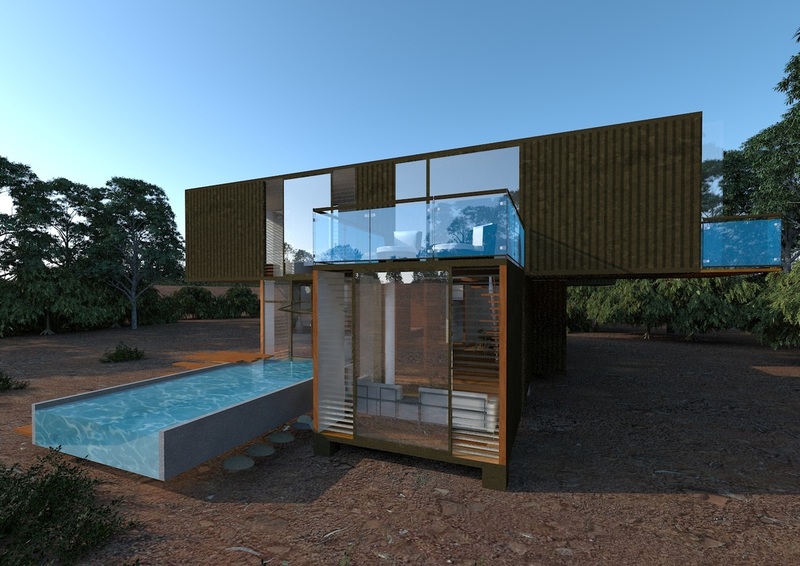 The concepts behind SWALE’s modular homes are multi-faceted. We believe in holistic approaches that take into account all environmental aspects, both from sustainable and property aspects, to designs based on requirements, functionality and emotions, but the financial aspects are what make our modules so appealing. 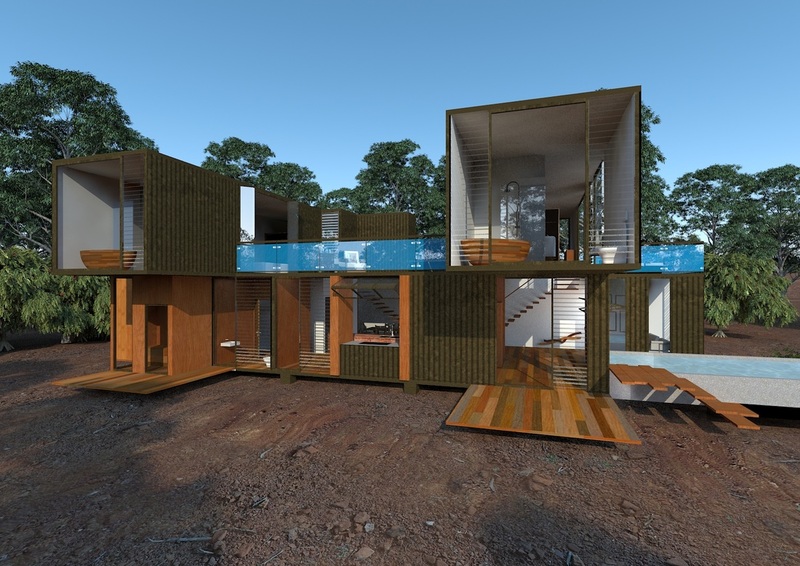 World economies today need financially sustainable homes that adapt and keep up with the times. The family home must retain the security it once had of being a family's biggest investment, and not a financial commitment for life. In the current global financial climate, with a global housing crisis, most countries around the world have a shortage of homes. Natural disasters and population growth along with very slow supply add to this burden. 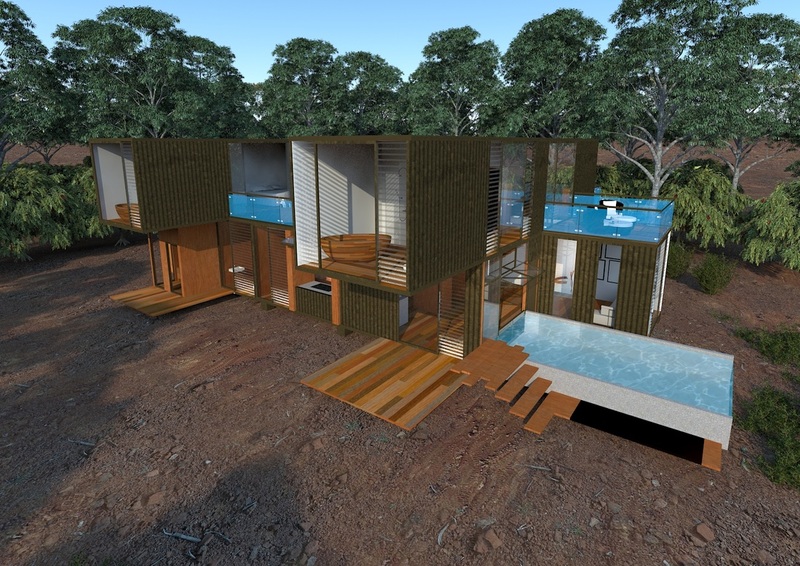 SWALE builds modular homes which are easily distributed worldwide from Vietnam . These homes are highly detailed, minimalist, pieces of art, beginning with a financially feasible module and custom detailed to client requirements and budget. SWALE also provides a modular construction method that allows cost effective building on difficult and affordable sites such as flood plains and steep sites. Our concepts are fully adaptable in 50m2 modules. This gives owners the ability to create equity quickly on valuations. Owners can then place further modules which are designed with a full ‘plug and play’ connection system. SWALE understands that building a home is often a once in a lifetime experience and everybody wants the best, so our goal has been to create a modular canvas that reduces the hard, expensive, time consuming work. 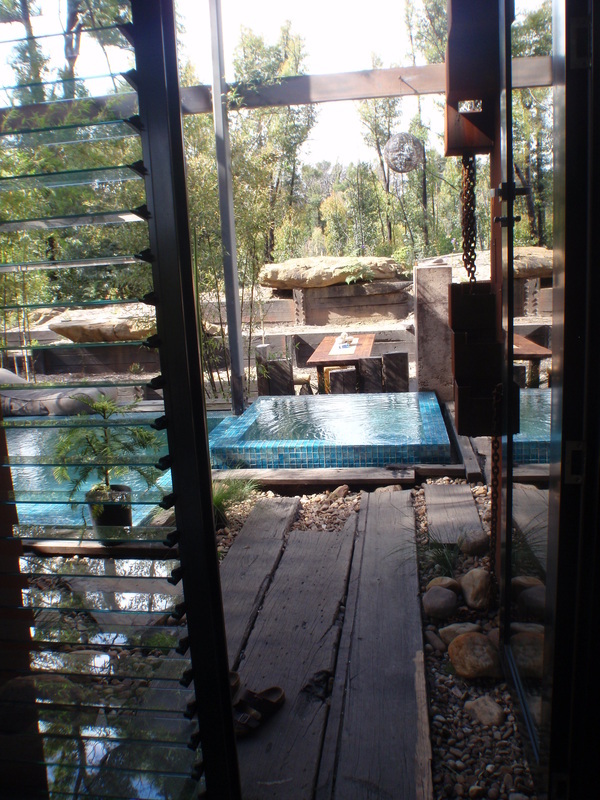 We then offer base, intermediate and high-end standards with optional ‘plug and play’ upgrades, such as external remote cedar louvres or saunas, spas or solar panels. Our homes can be purchased and installed by the owner, fulfilling the dream of building your own home without the hard work. All external connections to our modular homes are wrapped inside and easily self-installed. We can arrange transport only or fully install your new home. Our factory is located beside the world's biggest hardware and furniture stores with the best quality at the lowest prices. We can interior design and fully furnish your home. 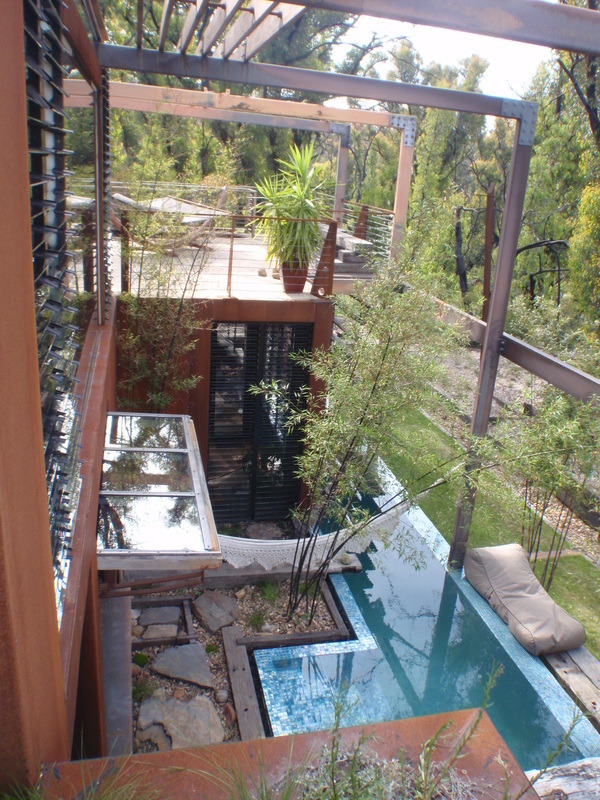 Our homes are ecologically and financially sustainable so you can live a simpler lifestyle.